Jasmine Wong is a program associate in the Facing History and Ourselves Canada office. Join us on Monday, October 15, 3:30 - 4:15pm EST for a conversation with Facing History and Ourselves Program Associate Jasmine Wong about creating engaging curriculum based History, Anthropology/Sociology/Psychology, and Genocide Studies projects. 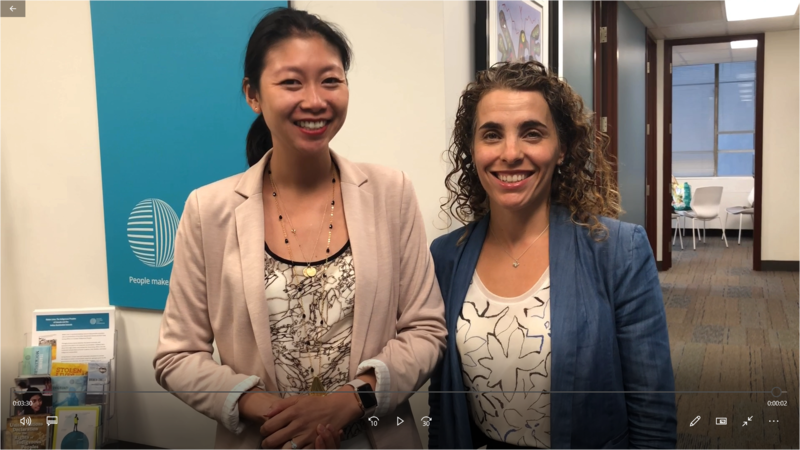 Leora Schaefer, Executive Director for Facing History and Ourselves Canada and Jasmine Wong, Senior Program Associate at Facing History and Ourselves Canada, introduce the new office space and share some thoughts and upcoming opportunities for Canadian educators for the start of the school year. 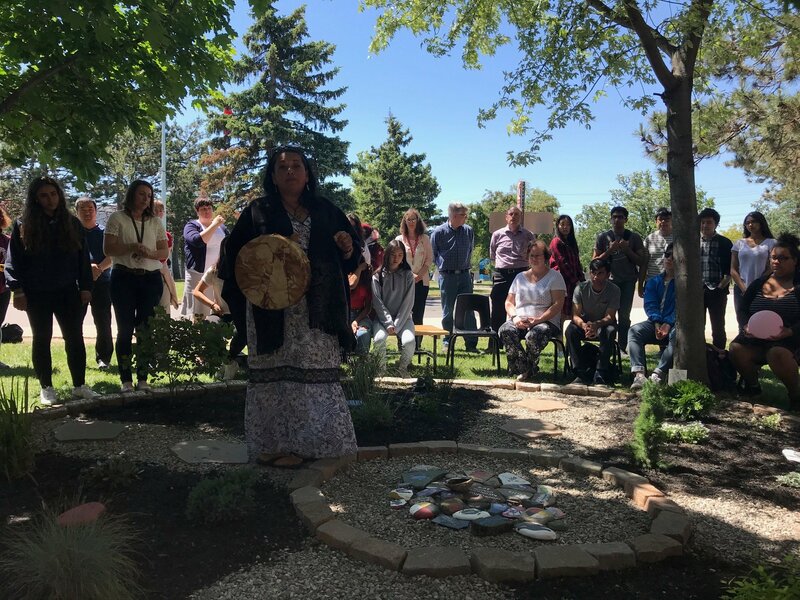 In spring of 2017, five high schools from across the GTA participated in “Decolonizing Schools Together,” a project started by Facing History and Ourselves’ Canadian office in consultation with Traditional Ojibway Grandmother, Kim Wheatley, Shkoden Neegan Waawaaskonen,of Shawanaga First Nation. 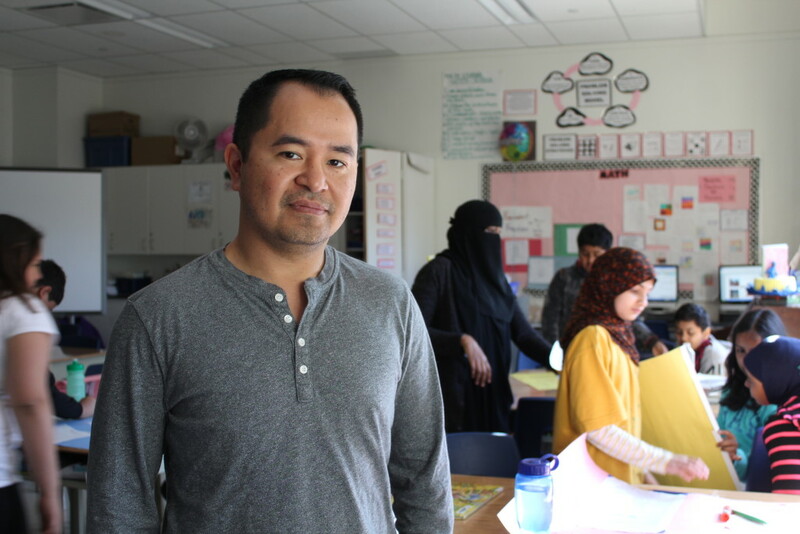 Recently, we spoke to Kim and to the teachers who supported students through the Decolonizing Schools Together Project to share their reflections and progress. 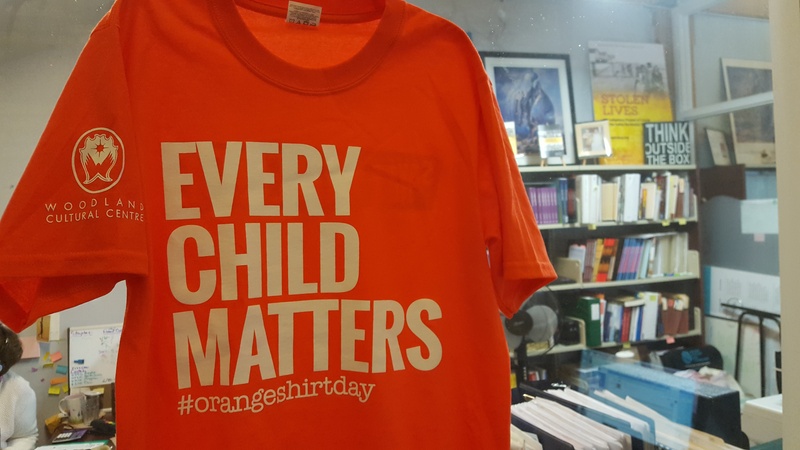 On September 30th, communities will be coming together for Orange Shirt Day to honour the children who survived residential schools in Canada, to remember those who did not, and to share in a spirit of reconciliation and hope. If you are wondering what you can do this Friday, here are a few activities you can do (other than don an orange tee) with your middle or secondary students to engage them in the head, heart and moral being in honour of this day. As many of you know, by joining our educator network you receive lifelong, ongoing support from staff at Facing History and Ourselves for free! (thanks to grants and fundraising). You may wonder - Who picks up the phone and answers your emails when you contact us for support? Earlier in May, Facing History and Ourselves announced the 2015 winners of our annual Margot Stern Strom Innovation Grants. 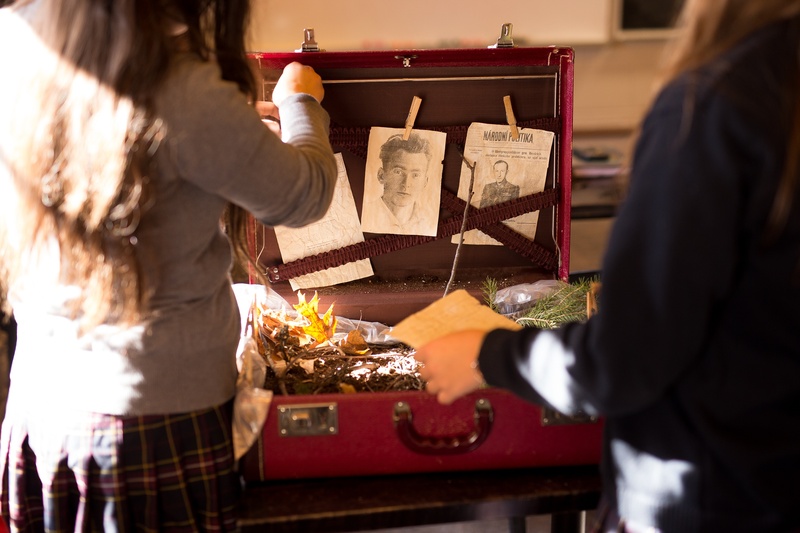 Facing History selected nine projects, all of which focus on collaborative learning, and were selected from a pool of international applications for their potential to inspire students to make a difference. 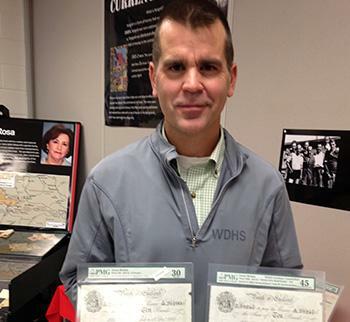 Canadian Student Wins Facing History Upstander Contest! 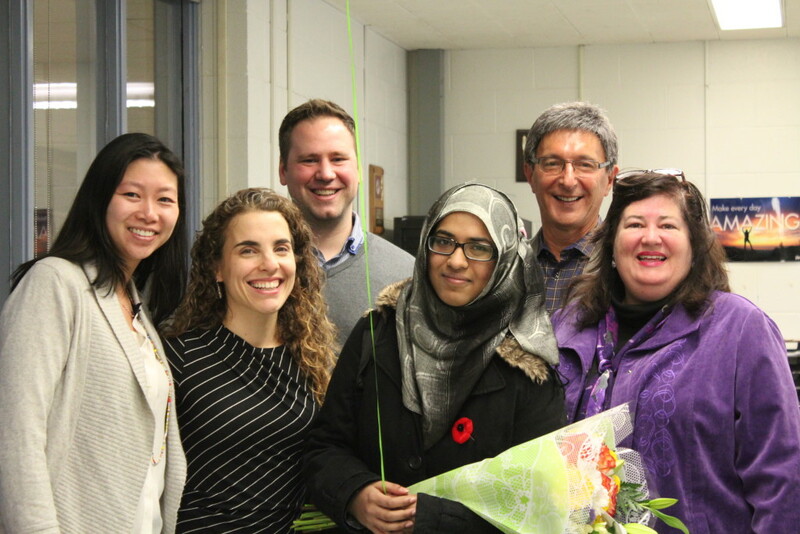 >This morning, Facing History and Ourselves announced the winners of the first annual Facing History Together Student & Alumni Upstander Scholarship Contest, and we had the pleasure of surprising the writer of the winning essay, Shireen Afzal, at her school—Scarborough, Ontario's Woburn Collegiate Institute. This week is #MuseumWeek, where museums from around the world will be convening with museum lovers on twitter to journey behind the scenes, to explore the grounds, and to share ideas about what we choose to remember for the future.